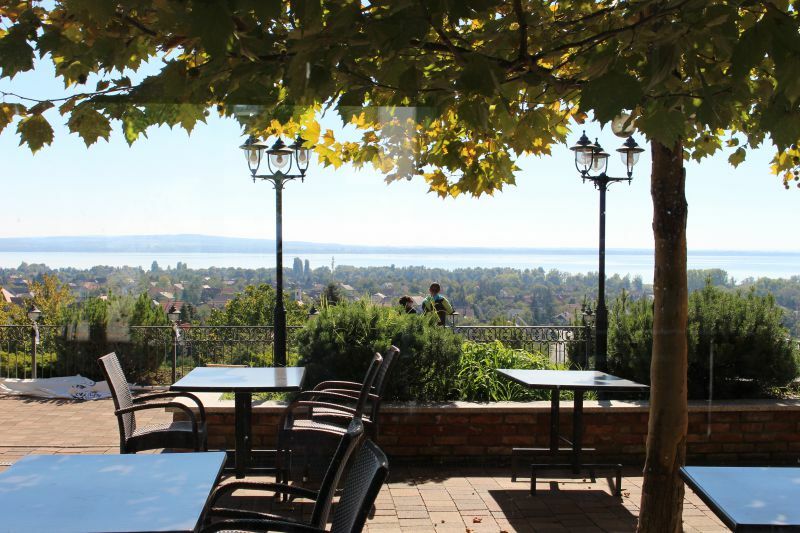 "Bock Bistro Balaton" is a gourmet restaurant with a magnificent panorama. "Helikon Taverna" is a museum-restaurant, where once the county's wine cellars were located, and the foot of the Princess of Monaco stepped! Both restaurants are part of a single complex. 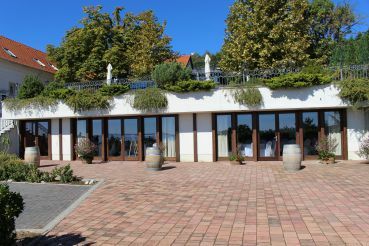 It's a great place to enjoy the cuisine of Balaton and its wine list. This landmark has become a popular tourist destination thanks to its excellent location. 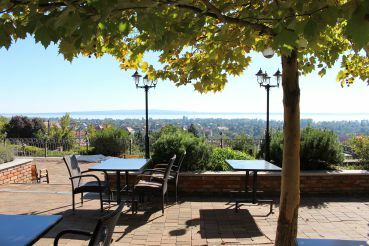 From the top of the hill, you can see the azure Balaton and the greenery framing it! 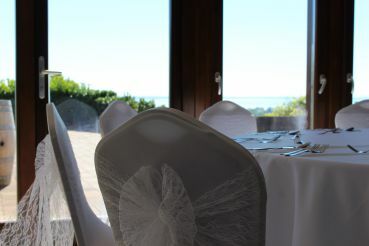 You can admire the beautiful landscape from the open terrace or through the panoramic windows. 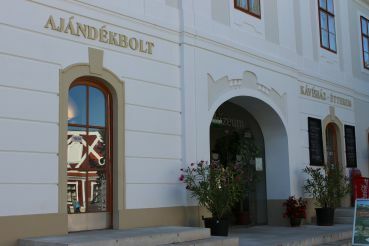 Cuisine of the restaurant "Bock Bistro Balaton"
You can taste the traditional dishes, but still, there are many author's dishes. There is also a vegetarian menu. 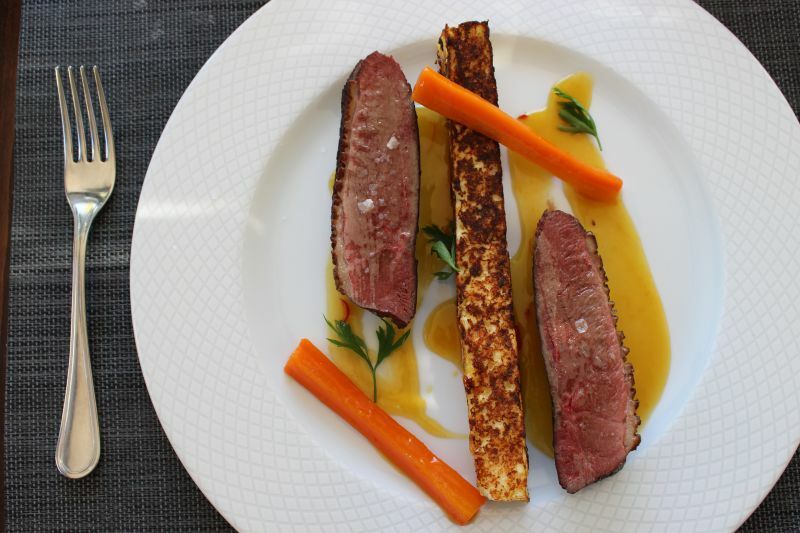 Cold duck liver – 2,000 forints. 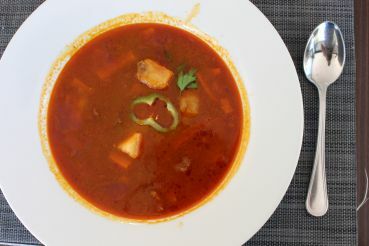 Fish soup – 1,500 forints. 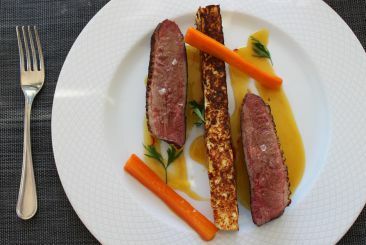 Wild boar in red wine with mashed sweet potatoes and pear – 4,200 forints. Fish pudding with varenyky and cottage cheese dumplings – 3,900 forints. Cream cheese with gooseberries, pumpkin seed oil and pumpkin seeds – 1,200 forints. Creamy pasta with hazelnuts and spinach – 2,900 forints. 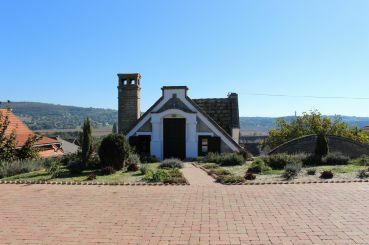 The wine and museum are located in a historic building of a former ancient tavern. 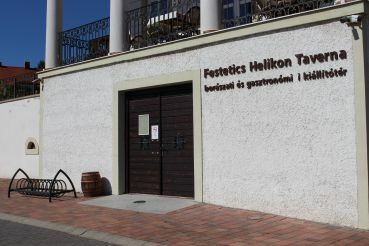 It was a part of the beautiful estate of the most influential Hungarian family, Festetics. 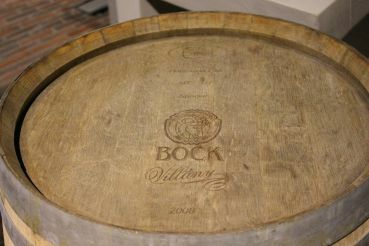 Notable stocks of the best wines of Balaton were kept right here. 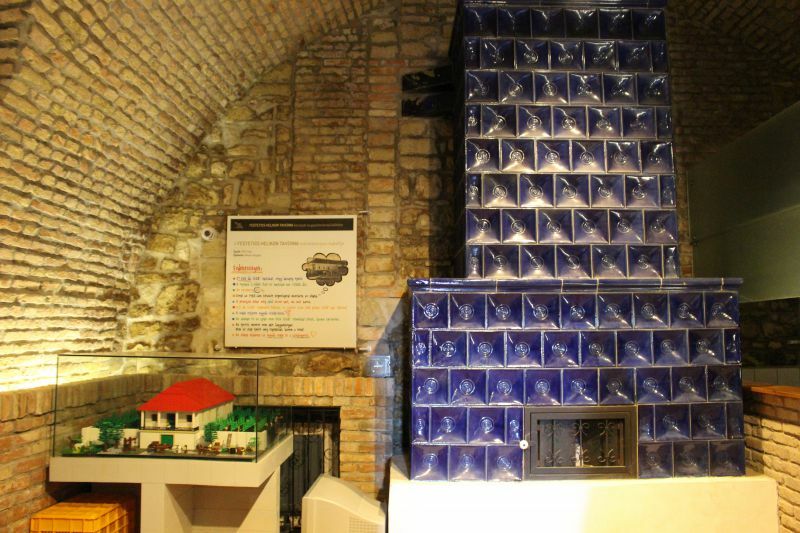 Together with other historical objects, the wine cellars are included in the museum complex "Helikon." 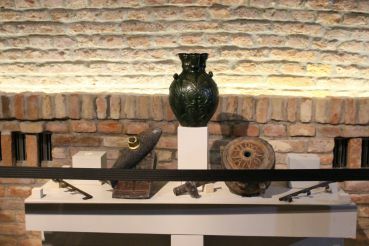 "Helikon Taverna" is an unusual museum. It's an interactive exhibition where you can try the showpieces. 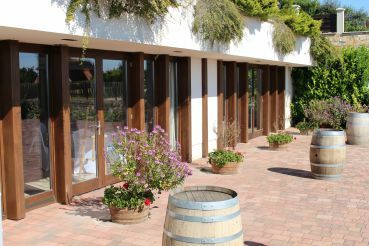 The wines that were grown and made here have collected many European awards. There is a fantastic story about the Princess of Monaco visiting this place. It was she who called the cellars the "tavern." 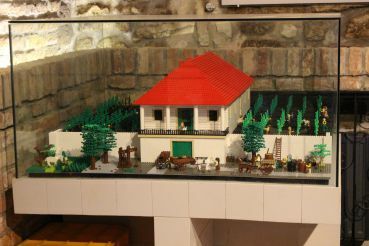 "Helikon" became the first tavern of Hungary. The story dates back to the beginning of the 19th century, when Count Tasziló Festetics, an influential aristocrat, travelled around Europe. During his trip to Monaco, he met Lady Mary Victoria Hamilton. After a secret meeting, the affair began between these two, but she had to marry the Prince of Monaco. In her life, the Princess could not find harmony, though she gave birth to a son in her marriage. She escaped from her marriage to Count Festetics. She then divorced and settled down in Hungary. During her visit to the winery, the Princess said, "Is this a tavern or a wine yard of the Festetics family?" Since then, the cellars have been called a tavern. 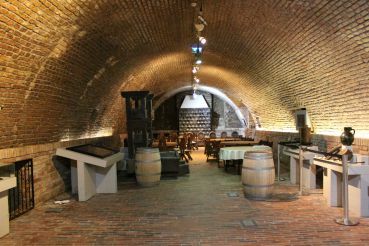 The wine museum opened its cellars in October 2013. 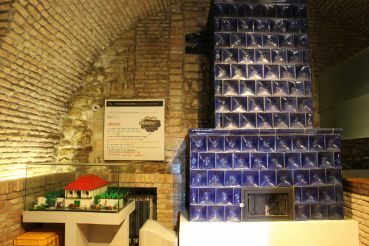 You can visit the thematic wine exhibition, located in the basement of the building. What is interesting inside? Wine press, vessels, a rich collection of things, which were used for winemaking in Roman times and Middle Ages. Funny Lego houses. The vineyards grow near toy houses, and the tiny little men reap a harvest. Information on touch screens. Basically, they talk about the contribution of the Festetics family to the development of the region. More than 100 varieties of wine. During the tasting, you will learn when and which wine glass to have. Guided tours in English, Hungarian and German. By prior registration, you can participate in wine tastings. It takes place on Monday, Tuesday and Wednesday from 16:00 to 17:30. Also, the wines can be tasted on Thursday at 21:30. The cost of tasting is 4,000 forints. 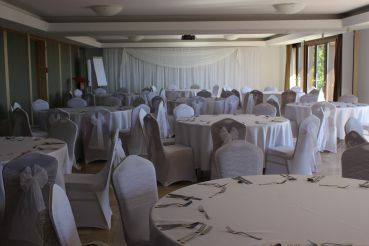 You will be offered 5 varieties of wine. 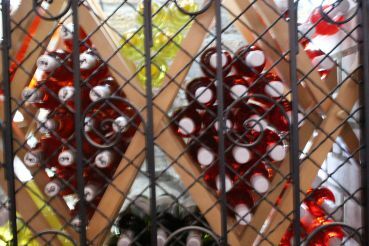 The cost of a bottle of wine is from 1,800 forints. The most expensive wine in the collection costs more than 21,000 forints. 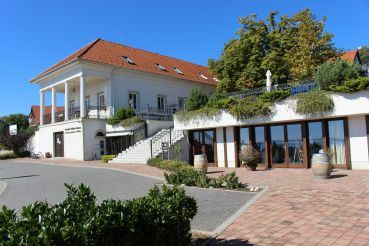 The museum-restaurant is a 25-minute walk (around 2 km) from the town beach of the village Vonyarcvashegy. You need to take Iskola u. and Arany János u. Public transport will take a long time. The place is located near highway 71. However, remember that you will have to go up the hill. The most convenient way is to get by car. You will be there in 7 minutes. Drive to the intersection of Iskola u. and highway 71, and then take the street of the same name "Helikon." 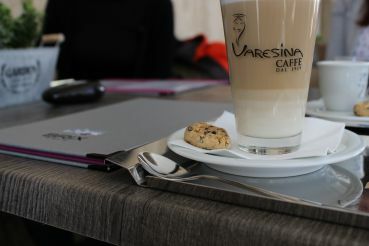 Opening hours: from 11:30 to 22:00.